These questions are very familiar and often discussed in cricket discussions and debates. However, there are no easy answers to these ones. Aakash has tried to answer all the questions with élan. While doing so, he has managed to keep the flow and the pace of the narrative smooth and unhindered. There is never a dull moment because the author, through his experience, has shared interesting anecdotes and trivia to make the chapters interesting. And has succeeded with flying colors. 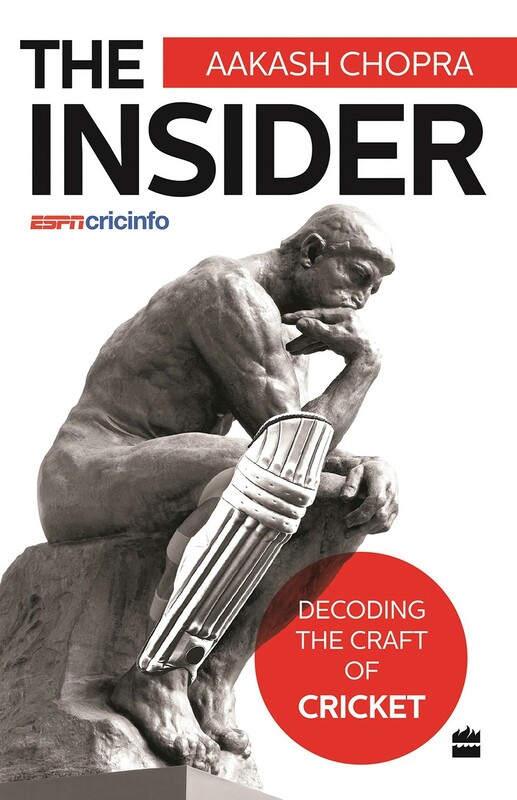 In this book, Aakash has discussed, at considerable lengths, the rise of popular cricketers in this generation: their strengths, their weakness, how their mind works, the work ethics these great players follow, how they approach a big game, what makes them great, and what can young and aspiring cricketers learn from these greats. This book is well suited for cricket addicts, aspiring cricketers, and people who want to learn various intricacies of the game. This book covers all angles of cricket—from how opening batsmen mentally prepare themselves before going out to bat to how bowlers visualize knocking the stumps of batters. That is where this book is a winner. Aakash takes you to a comfortable spot from where you can develop a different perspective about the game. He takes you to a point, which is beyond what meets our eyes. Readers, as they complete reading the book, will have a lot of learning and may be look at the game from a different perspective and be little more sympathetic to players. Because they try hard, but there is only one winner in a game. Given that Aakash Chopra is primarily a cricketer who switched to cricket commentary and writing after his retirement from the game, his writing is top-notch. We, at least in India, barring a certain Mr. Sunil Gavaskar, do not have precedents of a cricketer gaining success in writing after retirement. Sunil Gavaskar has authored four books until now; Aakash has three titles to his name. This is one record of Gavaskar’s, he would certainly like to break, and he has the time and merit on his side. Ajinkya Rahane will lead Rajasthan Royals in IPL 2019. Steve Smith is racing against time to recover from the elbow injury and regain full fitness ahead of the tournament. There may also be doubts regarding the potency of the lineup when Ben Stokes and Jos Buttler leave the tournament to join England's pre-World Cup training camp in early May. However, the Royals will be banking on their express pacers such as Varun Aaron and Oshane Thomas.